Because our pricing can vary depending on some variables like travel but we also prefer to personalize PD plans that are aligned with your Mission/Purpose and Vision. 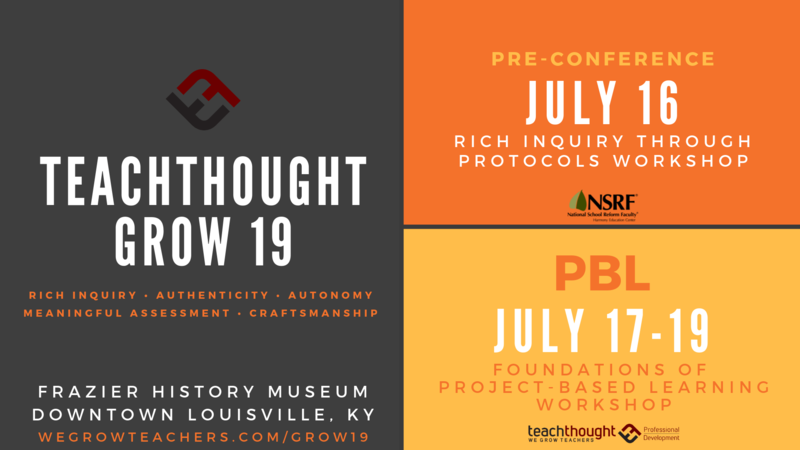 TeachThought Grow 19, July 16-19 | Click to Register! Schedule a call or email us!